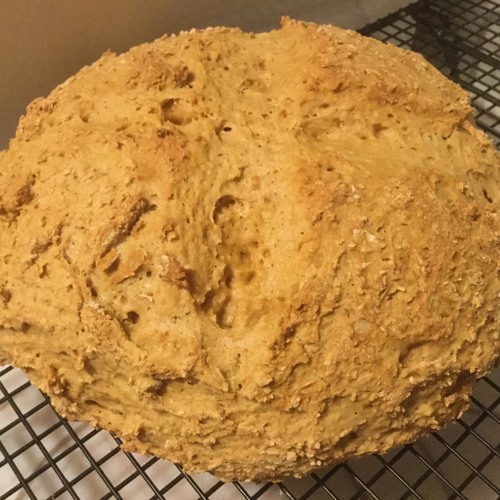 After much research, we feel this Irish Soda Bread recipe is very close to what the original Irish Soda Bread would have been like. We hope you enjoy the podcast, try making the bread, and Happy St Patrick's Day! You can see us in person at Standing Chimney on St Patrick's Day, March 17, for Pierogi Day! It's all about the potatoes! Be sure to check us out online on Facebook and Instagram (@marymacbakehouse), Twitter (@marymacmixes), and on our website, www.marymacpodcast.com!